MASTERSHIFT 3-SPEEDHurst's Mastershift 3-speed shifter is designed to provide precise gear selection and dependable long life. Popular as both a replacement floor shift and a column shift conversion. Fits 1966 and 1967 Buick Gran Sport and Special models with a 6 or an 8 cylinder engine and a Saginaw manual transmission without a console. Also fits Chevrolet 1958 to 1964 Full Size models with a 6 or 8 cylinder engine using a Chevrolet manual transmission without a console, 1966 to 1974 Chevelle 6 or 8 cylinder model using a Saginaw manual transmission without a console, 1959 to 1974 El Camino with a 6 or 8 cylinder engine using a Saginaw or Chevrolet manual transmission without a console. 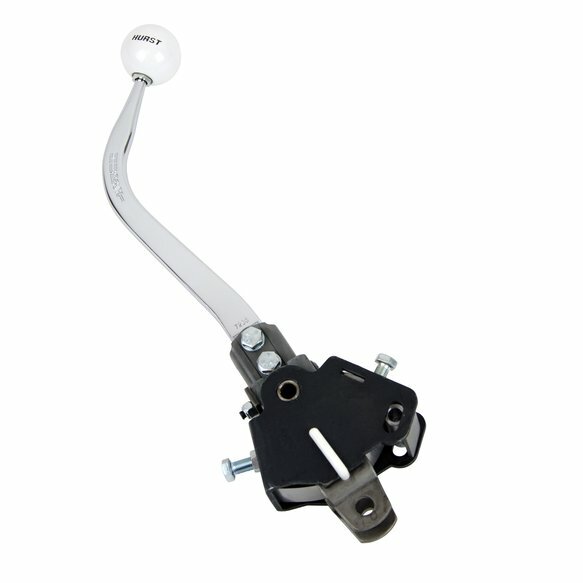 Also fits Oldsmobile 1966 to 1972 Cutlass F-85 and 442 models with a 6 or 8 cylinder engine and a Saginaw manual transmission without a console. 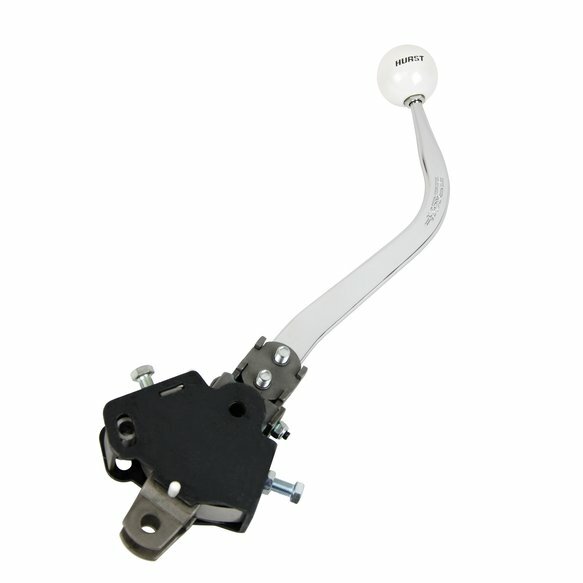 Also fits Pontiac 1966 to 1973 GTO and Tempest models using a Saginaw manual transmission with or without a console. may require an installation kit sold separately.